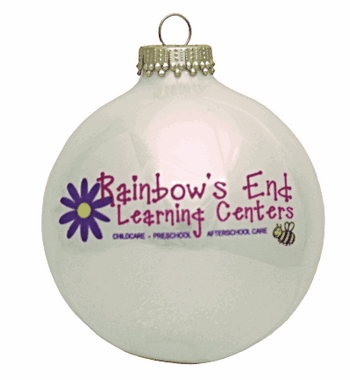 Fund Raising ornaments for Organizations. 15 of 20. Christmas is time of giving and creation a holiday ornament for the purpose of interesting and fun fundraiser can be a rewarding effort. Use your Organization's Logo and message, create a promotional flyer to pre-sell the ornaments, have the families involved with your Organization participate in the fundraiser. These ornaments sell themselves during the last quarter of every year when everyone is in Holiday Spirit.